The federal Institute for Drugs and Medical Devices (Bonn, Germany) has released its application to the European Medicines Agency (EMA) in form of a video. The EMA represents the Pharmacovigilance Agency of the EU, assessing and monitoring the safety of human medicines. Until now the headquarter is located in London, but has to be moved due to the inevitable Brexit votum, which was conducted in June 2016. Since then, a competition for hosting the location for the new headquarter has begun. Together with Germany, more than 18 other european cities have applied until July, 31st 2017. A decision is not expected until the end of october 2017. The comittee then has time until march 2019 to plan the migration. The Federal Institute for Drugs and Medical Devices, located in Bonn (Germany), applied for the new headquartes of the EMA. According to the application video, the lovely Rhine Region offers a lot of advantages. 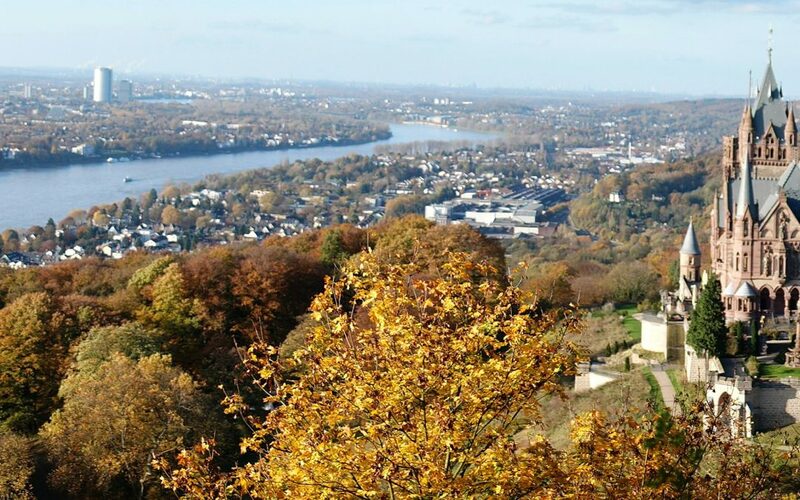 As having been the former capital of Germany and being host of the UNESCO, Bonn has an international history and therefore provides a good infrastructure (Cologne Bonn Airport, Bonn Central Station and Cologne Central Station) within a range of 50 kilometers.